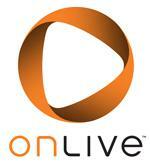 Just like the Internet@TV, now you can play games online with OnLive. 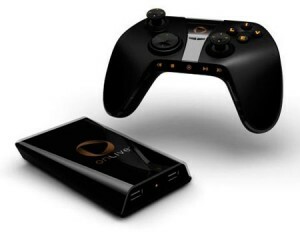 You need not to buy any gaming console and the OnLive cloud gaming technology is platform independent, which means it does not matter if you are using Windows operating system or you are on a MAC. You just need to have an Internet connection to play games on OnLive. It comprises of an online community where you can browse number of games, subscribe to those games on an affordable charges and there you go! Experience all the games on OnLive. Users can play the games with their keyboards, mouse or they can buy the OnLive Microconsole which has an HDMI port and is connected to your LCD TV. [ad#at-taalz-inpost-right]For the normal gaming experience you need to have a 1.5mbit Internet connection for the 420p gaming, whereas a 5mbit connection is required for the 720p gaming. All the games are hosted and served at the OnLive gaming server and the user does not have to install or download the full game. Whereas a very small add-on is downloaded to your computer which is just about 1MB in size to enable you to play games on OnLive. Atari, Eidos, Codemasters, Electronic Arts, Epic, Take-Two, THQ, Ubisoft and Warner Bros have already confirmed their availablity with OnLive and the rest of the companies are coming soon. Now imagine you can play Crisis on your netbook or even on your Macbook. 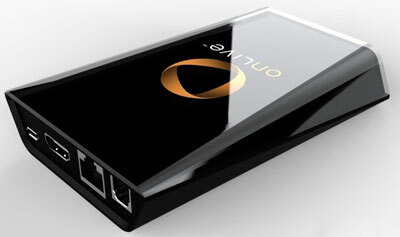 The above video shows the experience of Onlive Cloud Gaming. 60fps gaming is possible with OnLive but I would not say its exactly the same experience as you get on Xbox360 or Sony PS3, but still its way good.